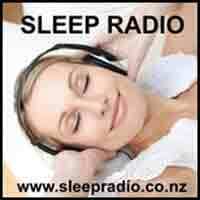 Sleep Radio is a live internet radio station. Sleep Radio broadcasts from Te Aroha, New Zealand. Sleep Radio is providing Ambient, Relax, Meditation and Nature music that help you to sleep.